Beaconhills College students are using solar power to make a profound difference to children and families in developing countries. 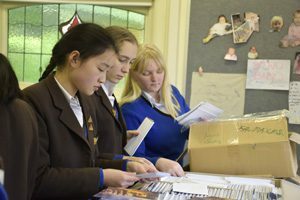 Read about their work in the latest Community Connections post, looking at the great community work of Independent school students and staff. Beaconhills College students are part of an innovative project that sees solar powered lights delivered to children and families living in developing countries. 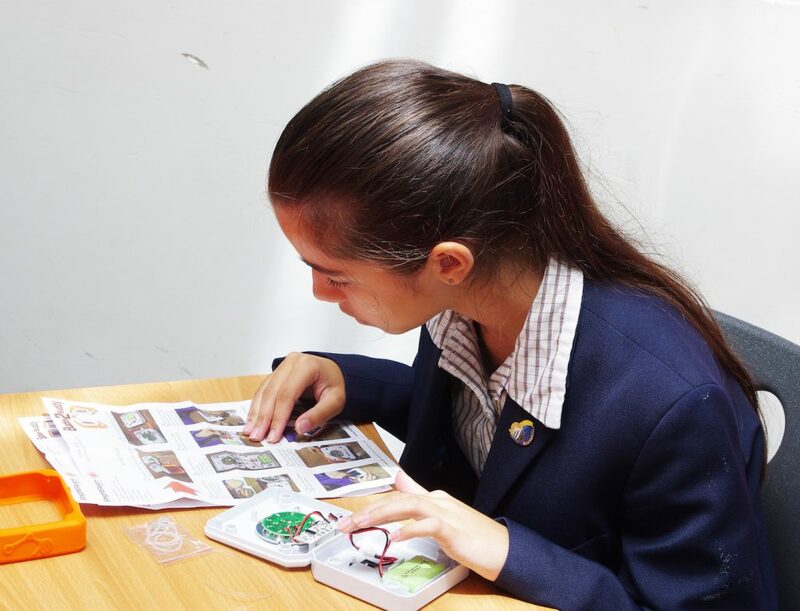 Through a program run by Australian charity SolarBuddy, students build a solar light in class and write a personal letter of kindness to go with it. SolarBuddy then distributes the lights to children in countries such as Myanmar, Uganda, Ghana, Ethiopia and Papua New Guinea to help children do their homework at night, avoiding the use of dangerous kerosene lamps. SolarBuddy aims to end the cycle of energy poverty and at the same time educate Australian children about energy poverty, renewable energy and global citizenship. 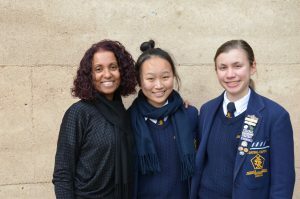 Last year, Beaconhills expanded the program to include the Hatolia region of East Timor, where the College’s Year 10 students visit and volunteer each year. Beaconhills has helped support schools in Hatolia since 2001. 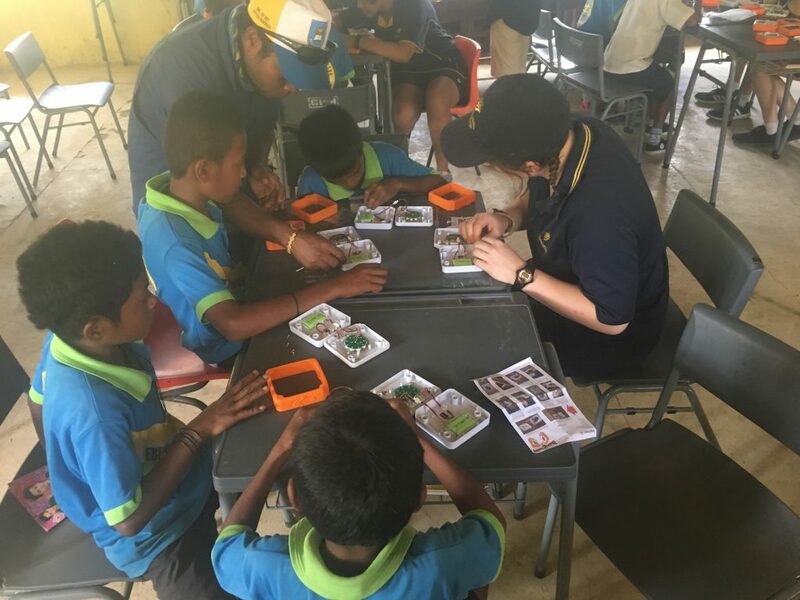 Through College fundraising (each SolarBuddy light costs $25), around 600 lights were distributed to children in East Timor in 2018. Year 10 students personally helped assemble and deliver lights while visiting schools in Hatolia. The project has also captured the interest of some of the College’s corporate partners. Viatek South East Victoria, Campion Books and Consolidated Property Services have all generously donated funds to buy SolarBuddy Lights, as well as funding from the local Cruizers Rod and Custom Club. Head of Beacon Explorers (the College’s global and outdoor education program) Sam Maddock said that while electricity was reaching remote areas of East Timor, power use had to be prepaid, meaning it was still too expensive for many people. Children can easily charge the lights by attaching them to their backpacks on the walk to school. ‘Over the next one to two years, we hope to raise enough funds to buy 900 more lights to distribute in East Timor,’ Mr Maddock said. Beaconhills’ Head of Citizenship and Service, Clare Tuohy, said the project addressed all the College’s six Learning that Matters principles, including learning about citizenship and service, the environment and the world and other cultures. Wellbeing is also covered – and the intrinsic satisfaction of doing something for someone else. 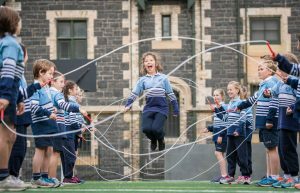 ‘Research tells us that community service is one of the most effective ways to enhance personal wellbeing,’ Ms Tuohy said, adding that students also learned about the personal responsibility we all have to our fellow human beings.